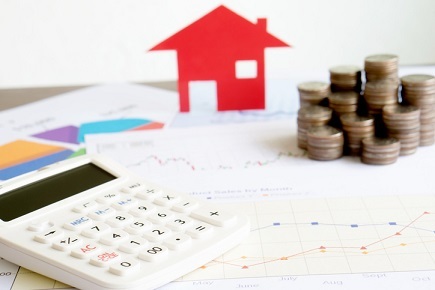 MERSCORP Holdings has announced that the number of eNotes originated in Q1 2019 exceeded last year’s total number of registered eNotes, indicating that the residential lending industry continues to move toward digitalization. An electronic note, or eNote, is the equivalent of a paper promissory note secured by a specified mortgage loan. MERS member institutions, including lenders and originators, registered about 19,000 eNotes in the first quarter of 2019, significantly more than the 375 eNotes registered in last year’s first quarter. MERS recorded 17,000 registered eNotes in all of 2018. This has raised the number of outstanding active notes to 109,000, which represents nearly $28 billion of residential mortgages. eNotes have served as a crucial component in the digital mortgage, as they do not need notarization, are legal in all 50 states and could integrate into an electronic closing process that enhances the customer experience and cuts lenders’ costs. The MERS eRegistry is the mortgage industry’s system of record for holders of eNotes. It can identify the holder and location of the authoritative copy of an eNote, or even the holder of the original note. MERS’ eRegistry helps consumers, lenders, and investors to go digital while verifying electronic copies to ensure authenticity.